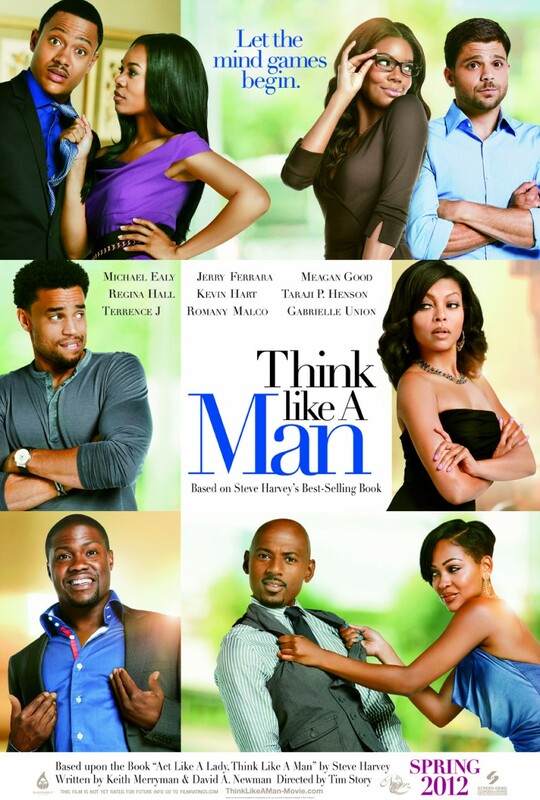 Think Like a Man DVD and Blu-ray release date was set for August 28, 2012. Four troubled romantic relationships turns into a battle-of-the-sexes when the women use Steve Harvey's book, "Act Like a Lady, Think Like a Man," as a guide to settle their affairs. The plan actually works, but only for a short period of time. Eventually, their men find out what they have been up to and decide to exact revenge by turning the tables. As it turns out, however, being privy to the women's schemes still does not help them get their points across, and their women continue to get what they want.